Flightcase Warehouse have been making Flight cases to protect this very expensive lighting desk for a while now. 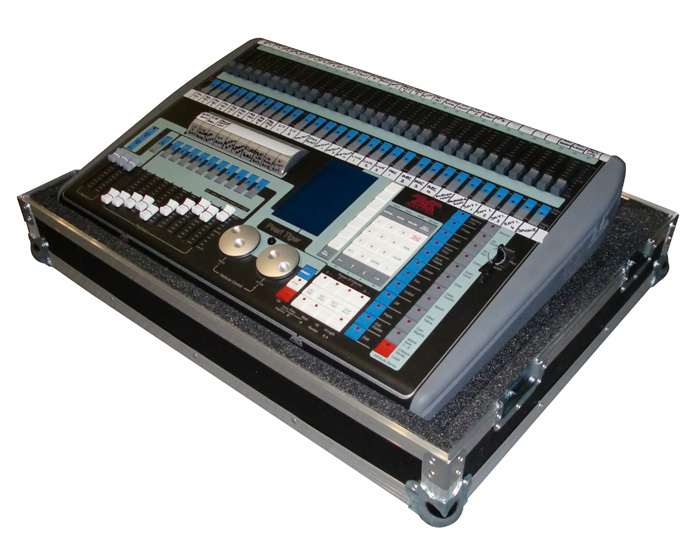 With room under the mixer for screen, cables, Goose neck light etc... it is a top quality case made for the professional! !